Get a whole new experience of how to turn farming into a profitable and worthwhile business! 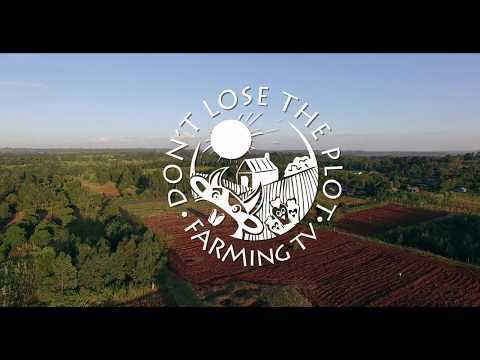 From the creators of Shamba Shape Up, we bring you Don’t Lose the Plot, a new and exciting reality show that will see four young farmers from Kenya and Tanzania, farming and living side-by-side throughout the growing season competing to win a prize worth US$10,000. We’re planting dreams and ideas, and then cultivating the next breed of farmers.